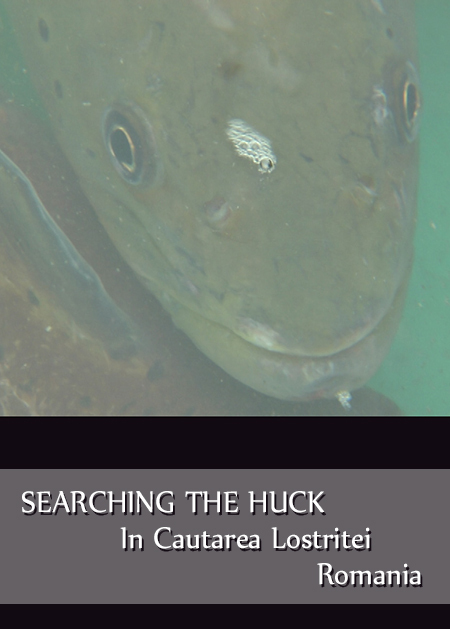 Huck is the largest fish in the mountain streams of the Carpathians. In recent years the species has been heavily affected by the reduction of habitat, poaching and pollution, and thus came to be included in the red list of animals on the way of extinction. SEARCHING THE HUCK is a television road-movie where we see adventurer Dan Păvăloiu looking for the last hucks in Romania.